We're winning the fight against colon cancer. Click here to securely login to patient portal. 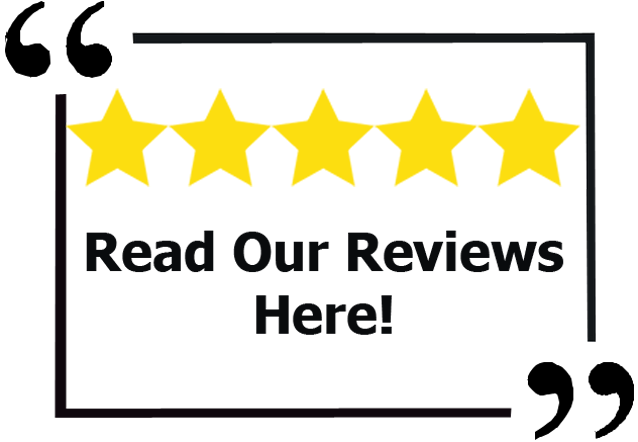 Gastroenterologist Canton, OH - Gastroenterology Specialists, Inc.
Providing competent and comprehensive medical services in a convenient, pleasant environment with levels of care equivalent to, if not exceeding, those encountered in the hospital setting. At Gastroenterology Specialists we are dedicated to providing state-of-the-art medical care in a comfortable and confidential manner. Among our services are screening colonoscopy, consultative gastroenterology and hepatology services, and care of patients with inflammatory bowel disease. 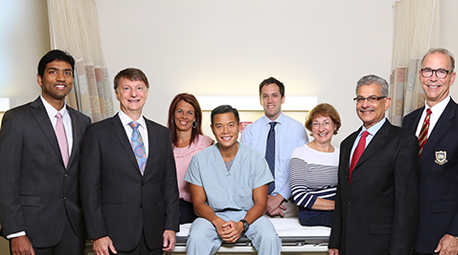 Our six physicians are board certified by the American Board of Internal Medicine in both Internal Medicine and Gastroenterology and perform approximately 600 outpatient endoscopic procedures a month in our endoscopy center. Our Endoscopy Center is licensed by the State of Ohio and is Medicare approved. We are accredited by the Accreditation Association for Ambulatory Health Care which symbolizes our strong commitment to providing high-quality health care.